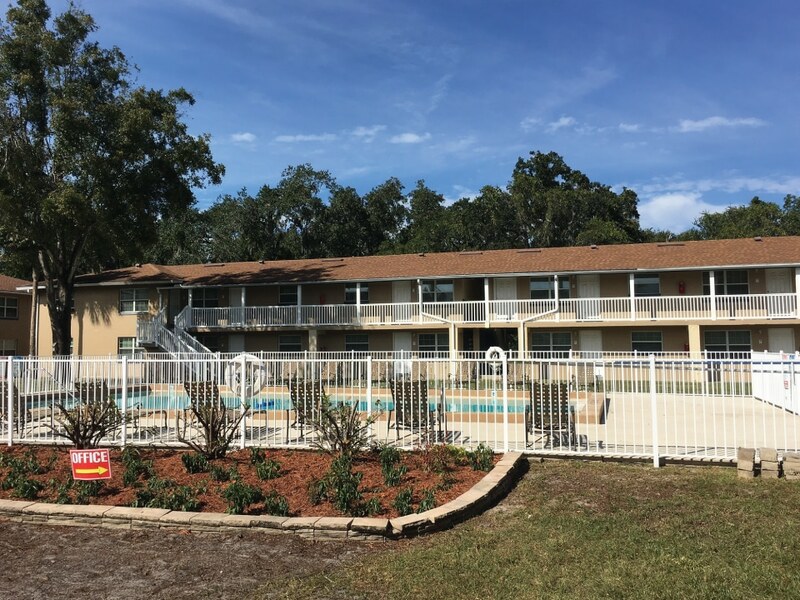 Welcome to Serenity at Leesburg, offering income-restricted apartments in Leesburg, FL. 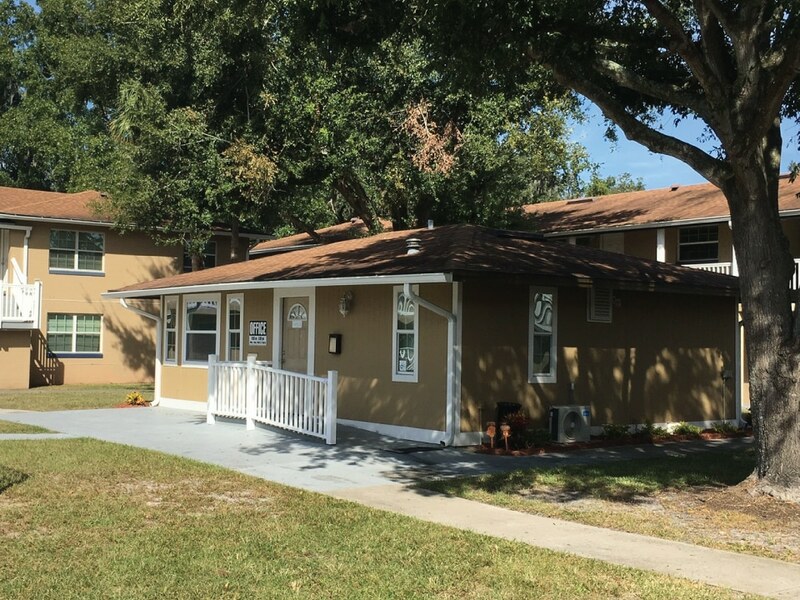 Move in today into a beautiful newly renovated apartment home in a quaint residential community. 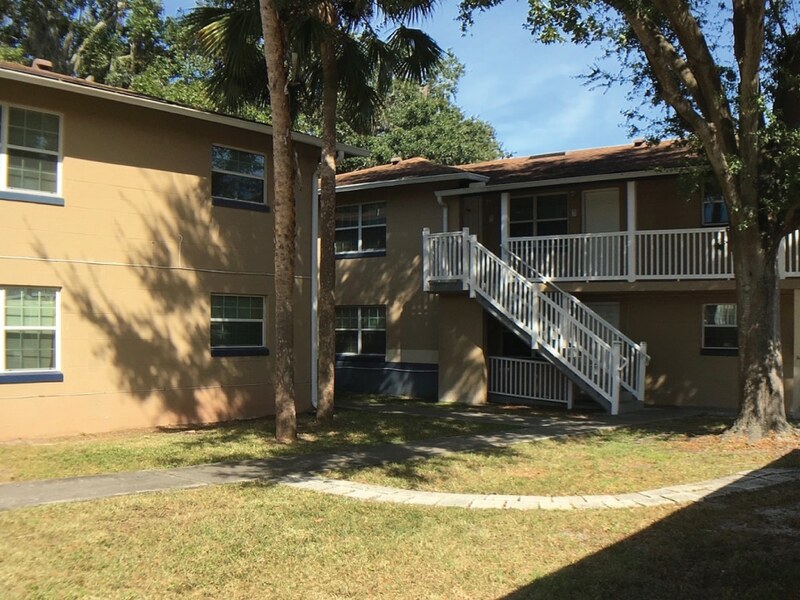 All units have garden views and easy access to the community swimming pool and laundry service. Our Management Team is excited to work with you on finding your new home in this highly desirable community. Amazing 1 and 2 bedrooms apartment homes currently available.